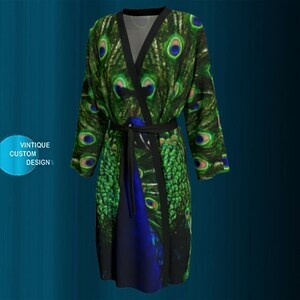 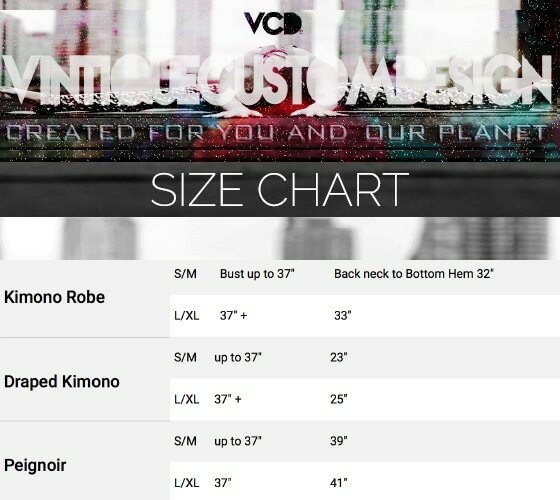 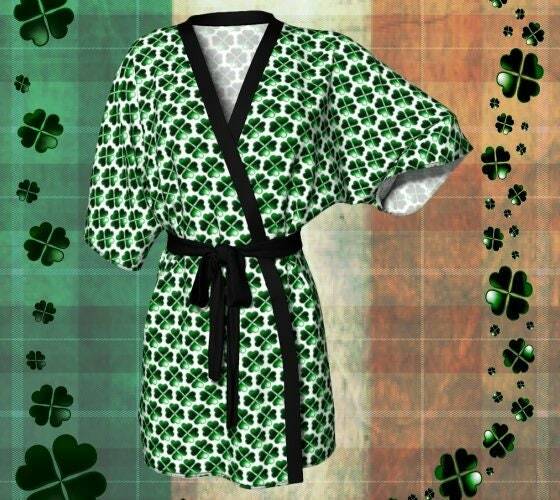 Custom made-to-order each robe is one of a kind. 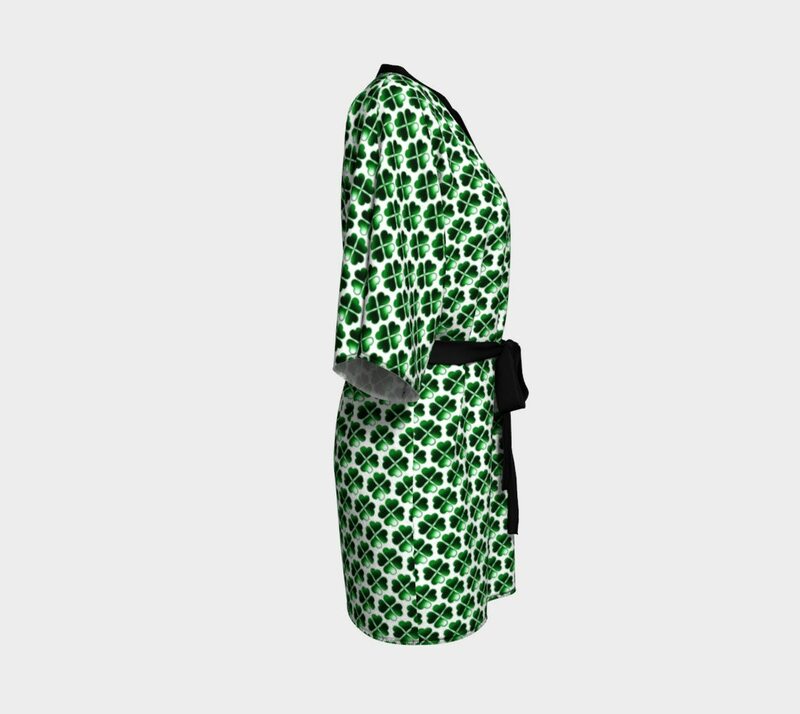 Created using an eco-friendly, eco-poly fabric. 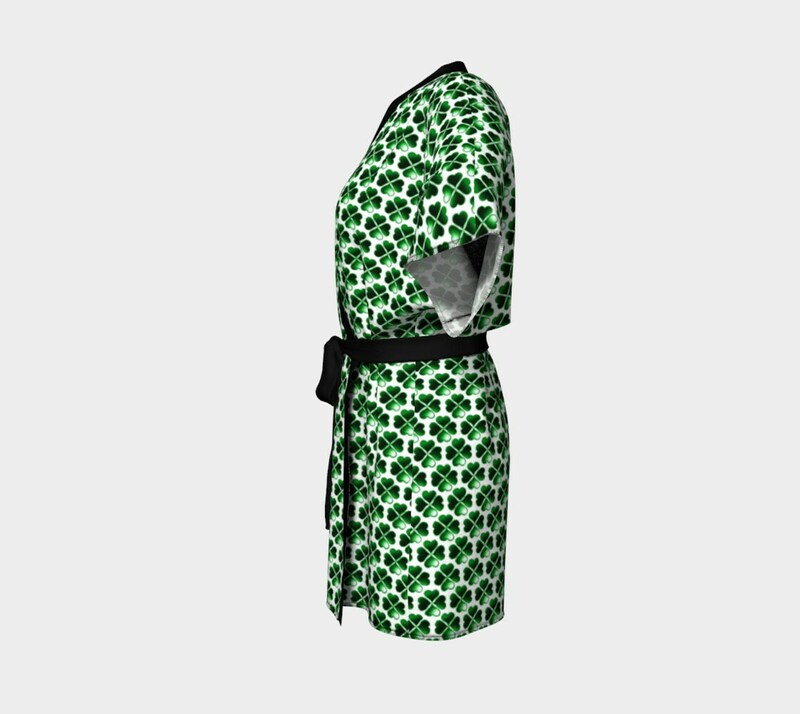 The silky knit and peachskin material displays beautiful, bold, vibrant prints, that will never fade. 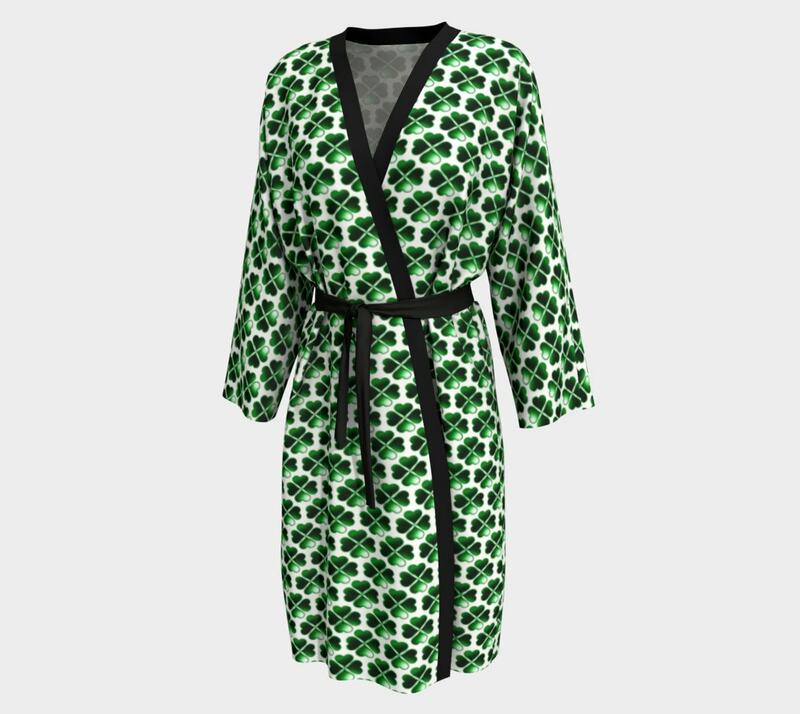 The ultimate luxury robe, providing comfort and beauty. 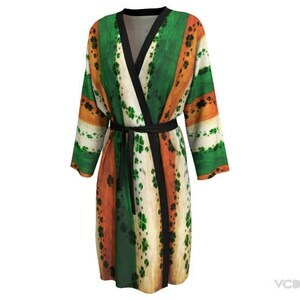 Perfect for lounging and lazy Sundays. 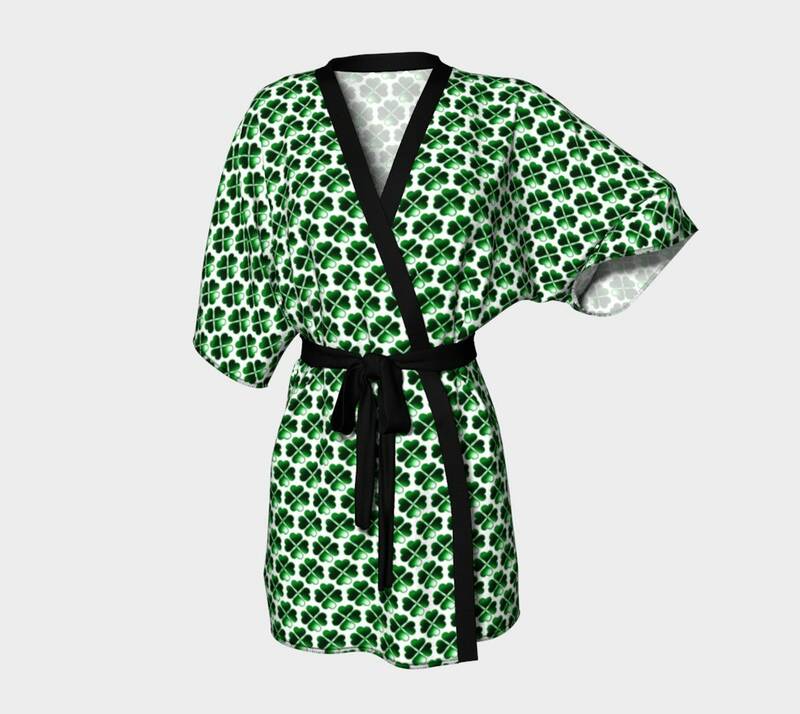 Comfy yet elegant around-the-house. 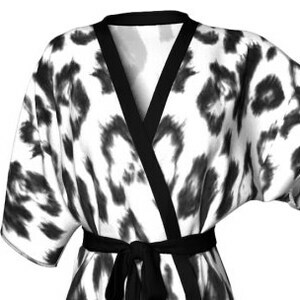 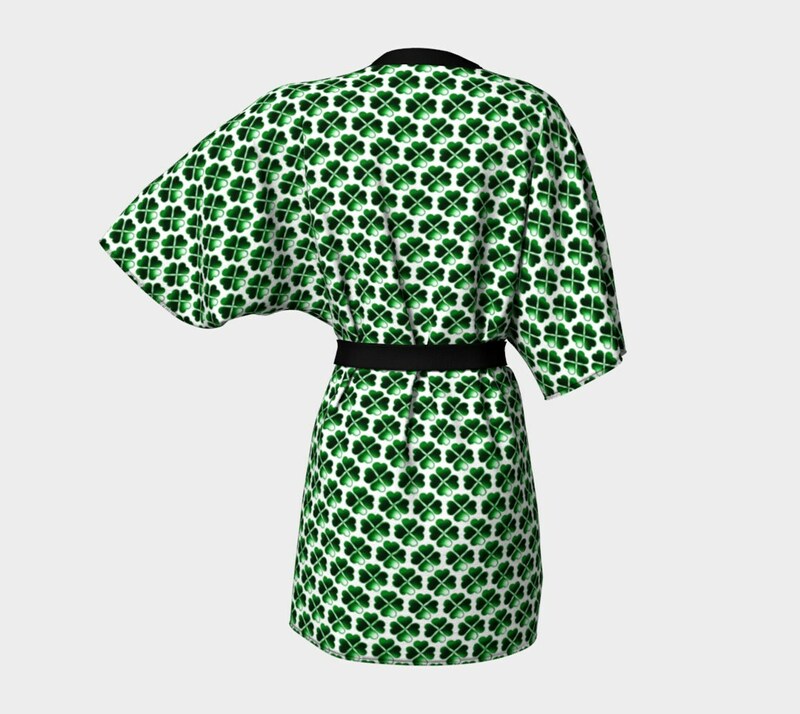 + Your kimono or peignoir is as easy to love and easy to care for as well.